Field Day Committee | ARCCC, Inc. 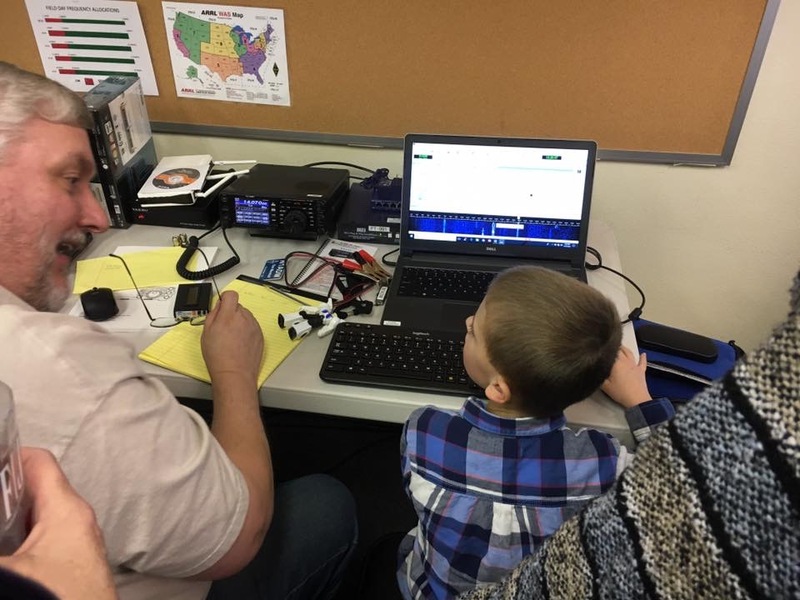 The Field Day Committee is responsible for planning and executing all aspects of the Amateur Radio Club of Columbia County, Inc. Field Day operations. The ARCCC, Inc. will be participating in the 2018 ARRL Field Day on June 23-24, 2018 and will be operating at a location to be determined. If you would like to join the ARCCC, Inc. for the 2018 Field Day events, please complete the form below and a member of the Field Day Committee will contact you.